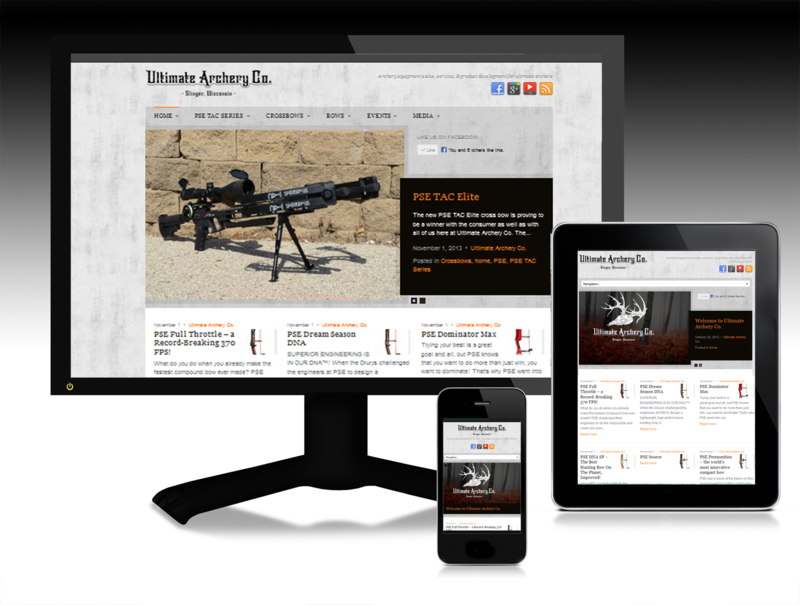 DevIn Group produced a website redesign for Ultimate Archery Co. in Slinger, Wisconsin. 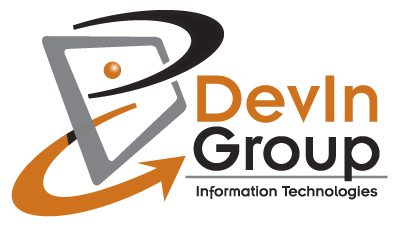 Their previous website was in WordPress so we were able to update the WordPress version as well as the plugins. Then we added a new theme and went to work on adding content to the site. 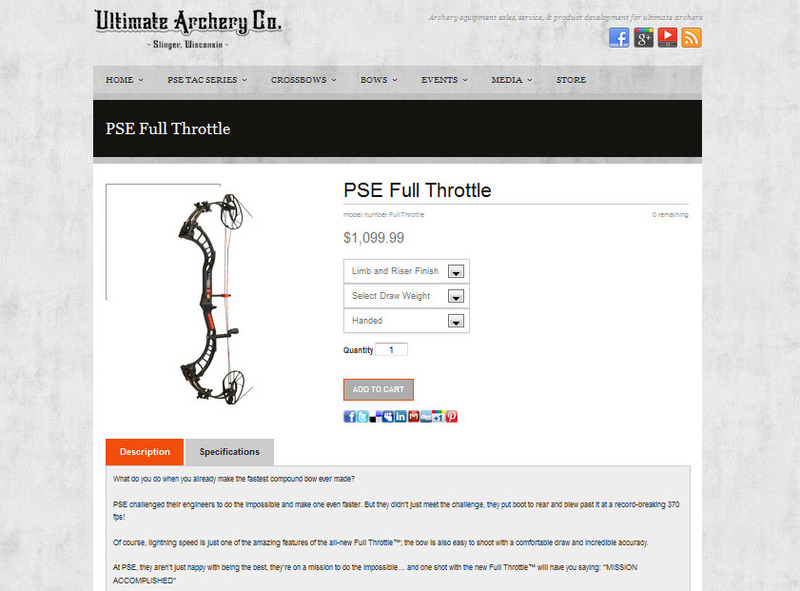 A major component to the website redesign was adding an online store. Potential customers could find a lot of information on the site, but without the store, sales could be lost. Now with the online store, the entire transaction can be finalized at anytime. 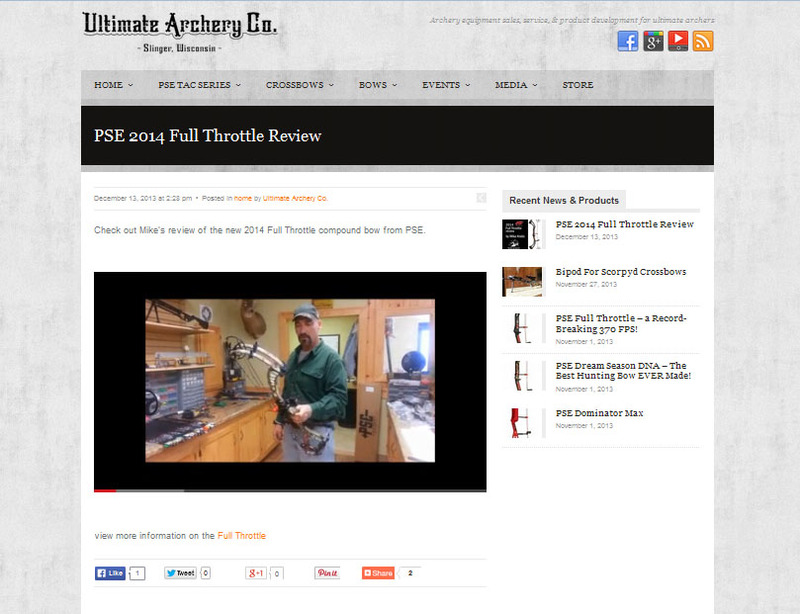 We also produced a short video clip to feature a review of one of the new compound bows that was just being released. Immediately, we saw visitation to the site increase with the video review on YouTube as well as the site. Adding SEO and some GEO Marketing to go along with the new site release and the result was a 500% increase in Google impressions in just the first month.